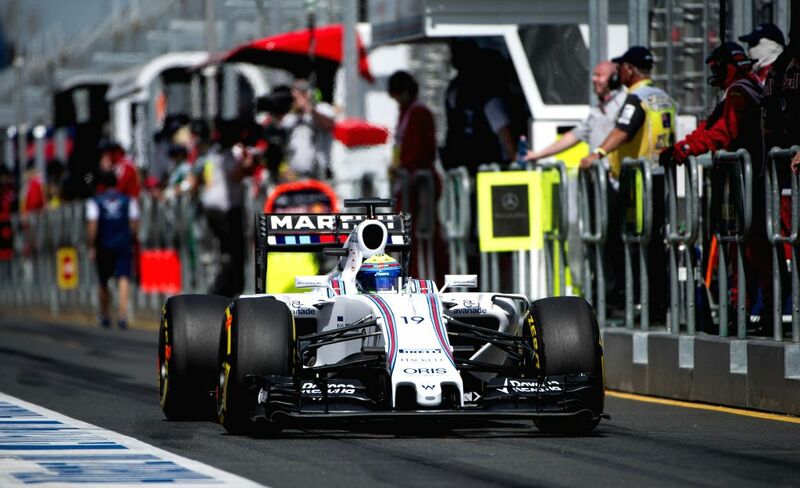 MELBOURNE, March 14, 2015 - Williams Martini Racing Formula One driver Felipe Massa of Brazil competes during the final practice session ahead of Australian Formula One Grand Prix at Albert Park in Melbourne, Australia, March 14, 2015. 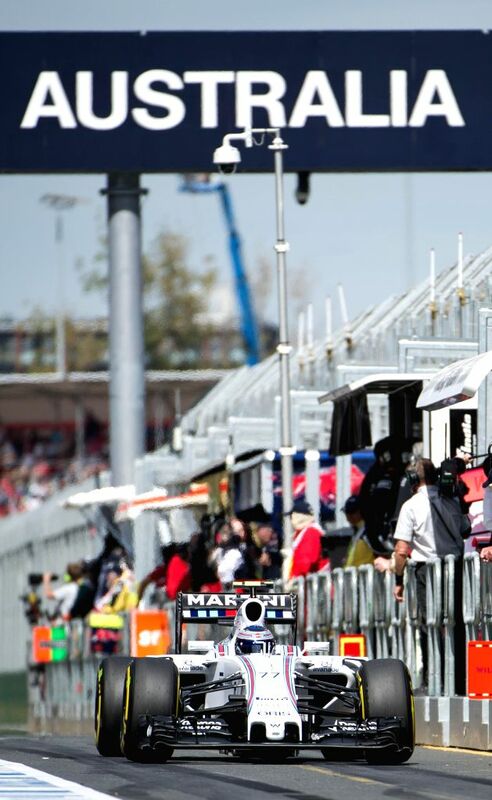 Mercedes driver Lewis Hamilton dominated final practice by clocking a quickest lap of at 1'27.867s. Williams Martini Racing Formula One driver Valtteri Bottas of Finland competes during the final practice session ahead of Australian Formula One Grand Prix at Albert Park in Melbourne, Australia, March 14, 2015. 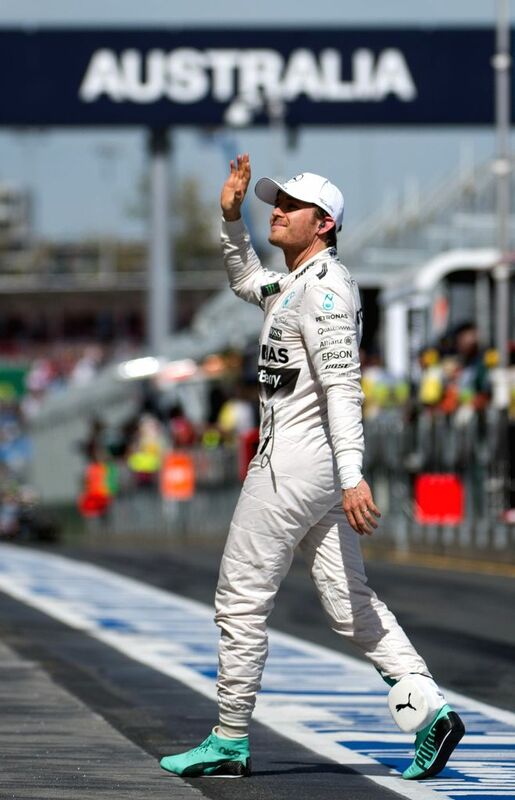 Mercedes AMG Petronas Formula One driver Nico Rosberg of Germany gestures after the final practice session ahead of Australian Formula One Grand Prix at Albert Park in Melbourne, Australia, March 14, 2015.